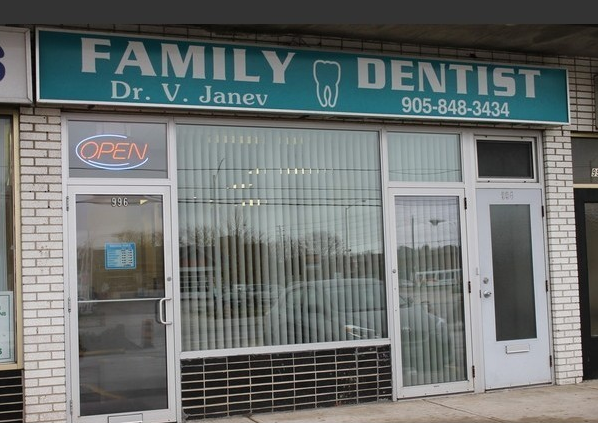 When it comes time to choose a Mississauga dentist, no practice in the area is quite like the family dental practice of Dr. Vesna Janev. We have been bringing a true passion of caring for our patients, together with advanced technology to provide an unparalleled level of care for patients of all ages since 1998. 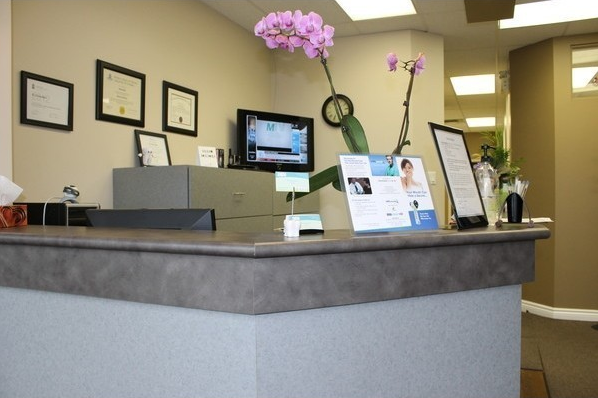 At our dental office in Mississauga, our patients are our top priority. Our entire team works hard to create an inviting, relaxed environment. We have televisions, videos, music and a children's area to make our office feel more like home. By scheduling appointments one at a time, we focus solely on each patient and can take the time to listen and understand their needs. Education is a big part of everything that we do -- we provide you with the knowledge that you need to take excellent care of your teeth and to make the right choices regarding treatments. Our team is also heavily involved in our community. Dr. Janev has worked with the Children's AID Society of Toronto for seven years, and she frequently assist other charities in the area. We even offer an on-site denturist for patients in need of full-arch teeth restoration. Dr. Janev is happy to offer dental services to Mississauga and other surrounding areas including:Brampton, Etobicoke, Oakville, Eatonville, Erin Mills, Toronto and many other communities. For over 16 years, the staff at Dr. Janev’s dental office has been changing how people in the Mississauga area view going to the dentist. We go above and beyond to ensure that you're comfortable and relaxed during your appointment. We work with our patients to develop the best treatment plans for ensuring excellent oral health today and in the future. Contact our office today to schedule your appointment with our family dental professionals in Mississauga.